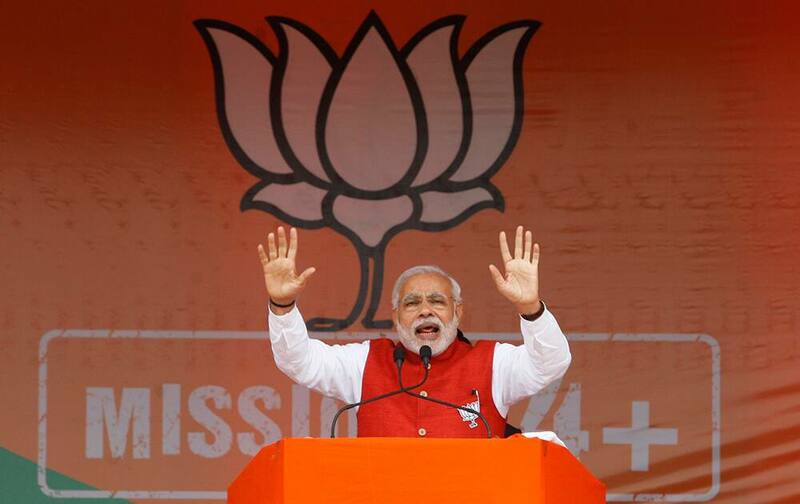 Prime Minister Narendra Modi addresses an election campaign rally in Kathua, about 90 kilometers from Jammu. 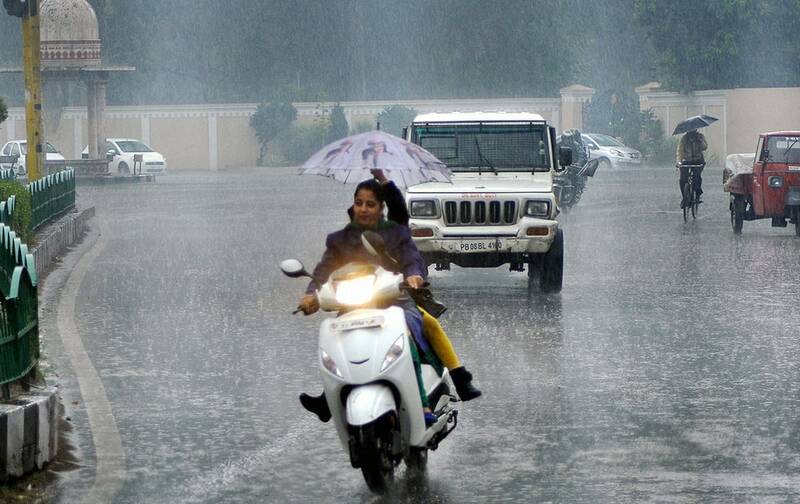 People move at a road in rains in Patiala on Saturday morning. 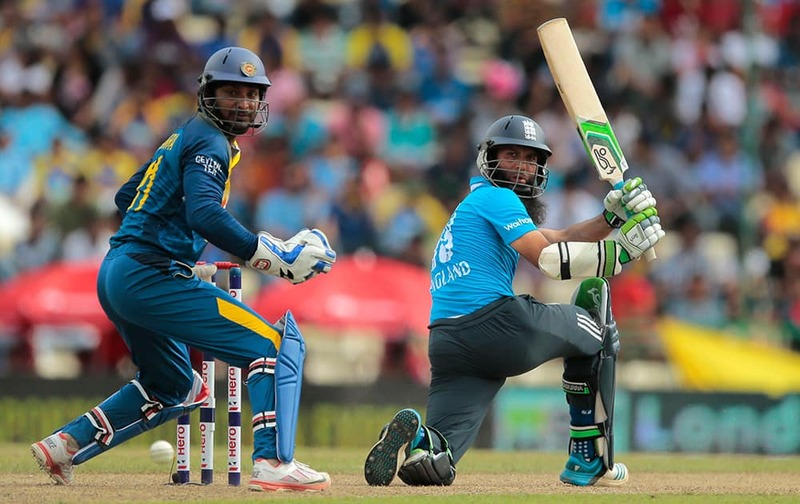 England's Moeen Ali, plays a shot as Sri Lankan wicketkeeper Kumar Sangakkara watches during the sixth one day international cricket match between Sri Lanka and England in Pallekele, Sri Lanka. 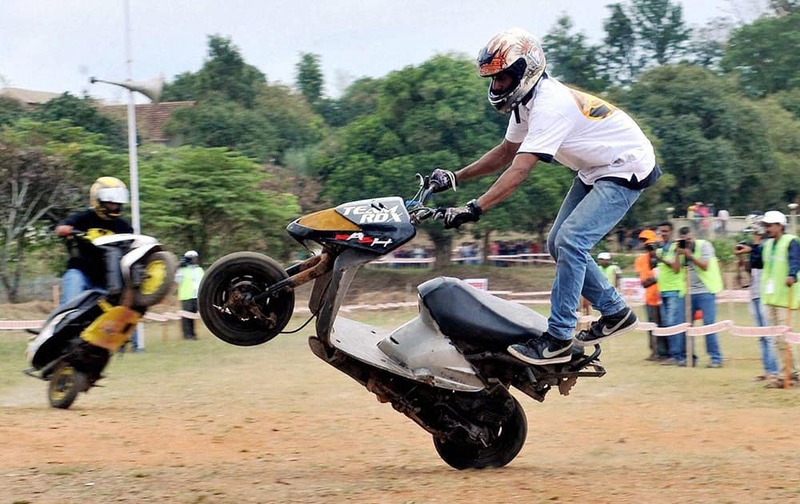 RDX stunts group youths perform stunts in Chikmagalur. 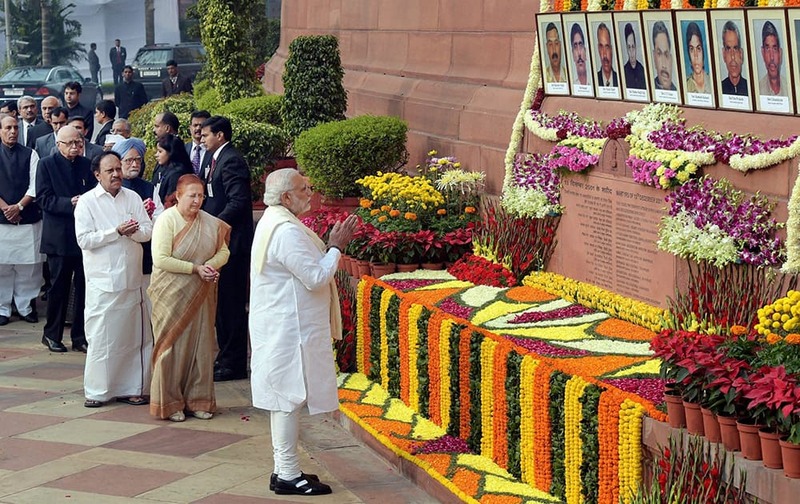 Prime Minister Narendra Modi, Lok Sabha Speaker Sumitra Mahajan and other dignitaries paying tributes to the martyrs of 2001 Parliament attack on its 13th anniversary, at Parliament House in New Delhi. 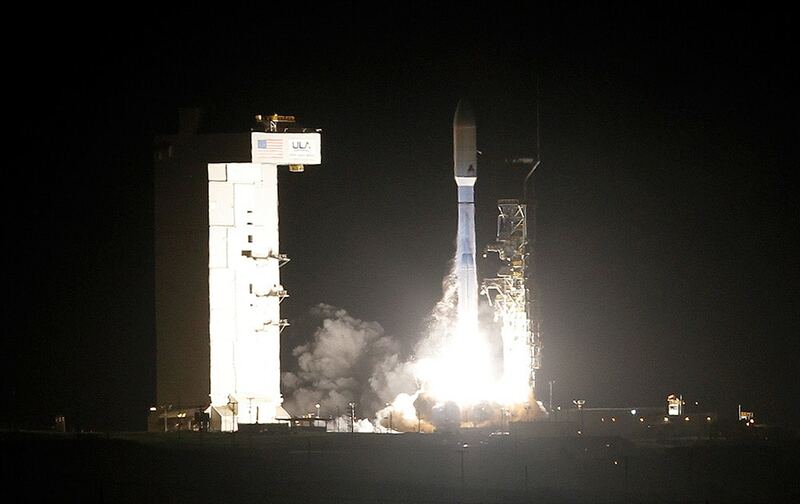 United Launch Alliance Atlas V rocket carrying a National Reconnaissance Office satellite launches from Space Launch Complex-3 at Vandenberg Air Force Base. Charli XCX performs at Z100 Jingle Ball at Madison Square Garden, in New York. 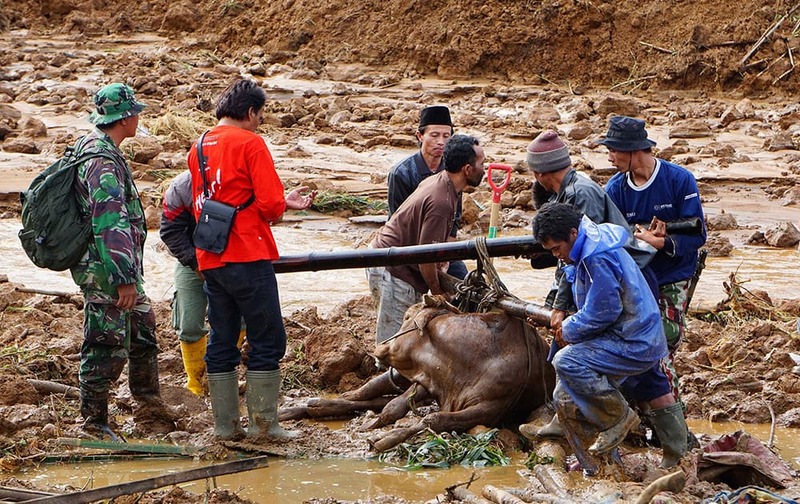 Rescuers help to evacuate a cow after a village was swept away by landslides in Jemblung, Central Java, Indonesia. 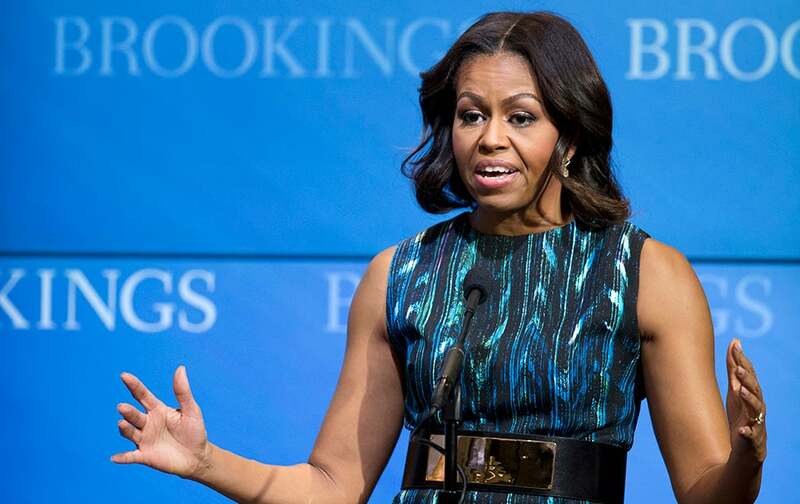 First lady Michelle Obama speaks about 'mobilizing for children's rights, supporting local leaders and improving girls' education', at the Brookings Institution in Washington. 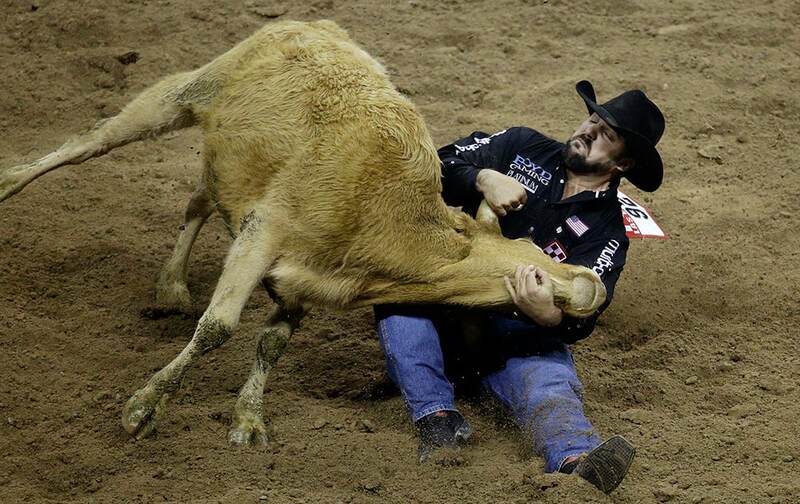 Steer wrestler Luke Branquinho from Los Alamos, Calif., takes down a steer during the ninth go-round of the National Finals Rodeo, in Las Vegas. 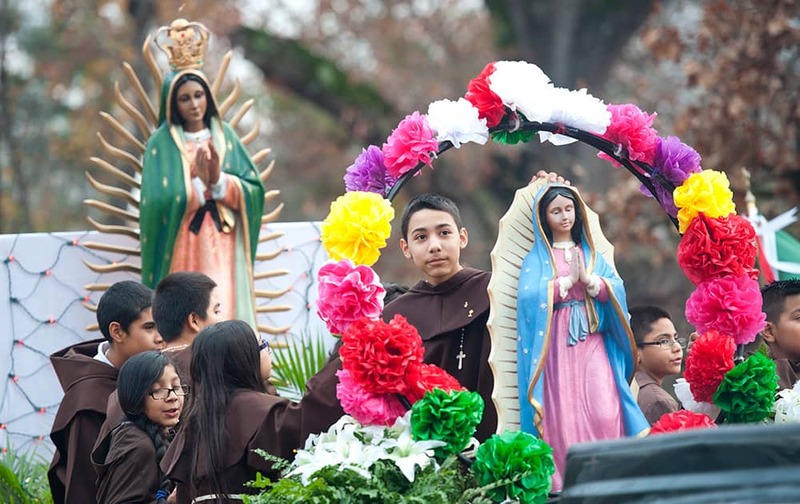 Alter servers ride on a float with two statues depicting the Our Lady of Guadalupe image during the annual St. Peter Claver Parish Virgen de Guadalupe parade in Tyler, Texas. 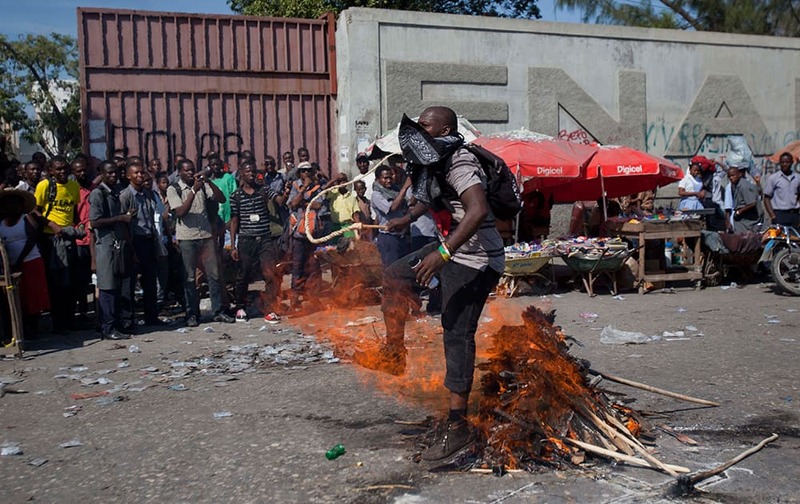 A demonstrator carrying a whip walks over fire in a voodoo ceremony at the start of a protest demanding the resignation of Haiti's President Michel Martelly and Prime Minister Laurent Lamothe in Port-au-Prince, Haiti. 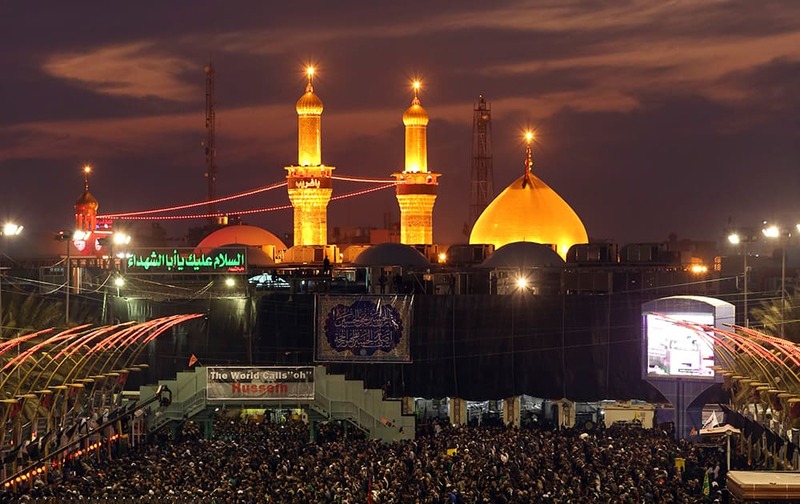 Shiite faithful pilgrims gather between the holy shrine of Imam Hussein and the holy shrine of Imam Abbas, in the background, during the preparations for the Muslim festival of Arbaeen in the Shiite holy city of Karbala, 50 miles (80 kilometers) south of Baghdad, Iraq. 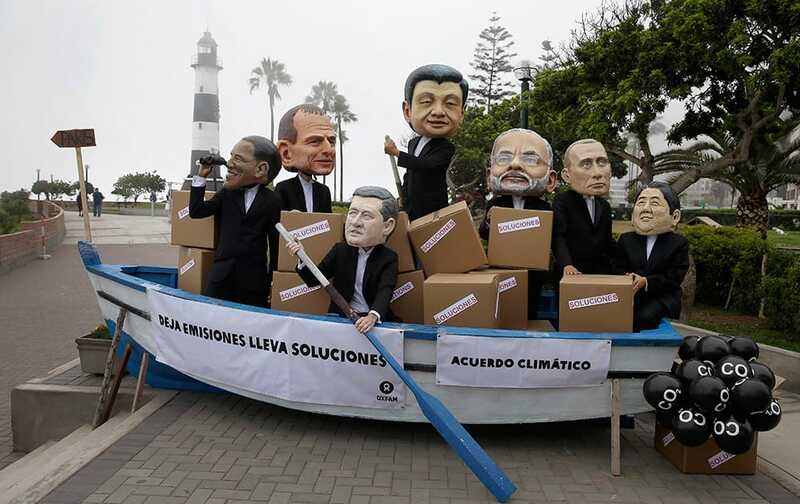 Activists perform as heads of state, President Barack Obama, Australia's Prime Minister Tony Abbott, Canada's Prime Minister Stephen Harper, China's President Xi Jinping, India's Narendra Modi, Russia's President Vladimir Putin and Japan's Prime Minister Shinzo Abe during the Climate Change Conference COP20 in Lima Peru. This undated photo provided by Bonhams shows a 1907 double eagle $20 coin designed by Augustus Saint-Gaudens that is going to auction. Beyonce attends the 2014 Billboard Women in Music luncheon at Cipriani Wall Street, in New York. 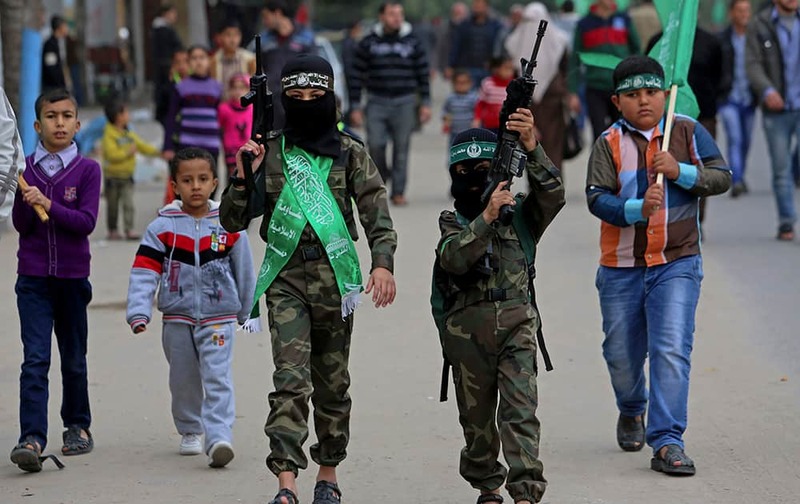 Palestinian boys wear green headbands with the Arabic, 'Ezz Al-Din Al Qassam brigade,' and green Islamic flag, while holding toy guns during a rally to commemorate the 27th anniversary of the Hamas militant group, at the main road in Jebaliya in the northern Gaza Strip.